This course covers the technique for eyebrow tinting, eyebrow waxing, threading the eyebrows and surrounding area and the application of make-up to the eyebrow area. It also includes fantastic anatomy & physiology resources with clear diagrams. Reception, consultation and aftercare guidance is covered as well as contra-indications to treatment. Photographs and diagrams ensure this course is both engaging and informative to give you the confidence to perform this very popular treatment. 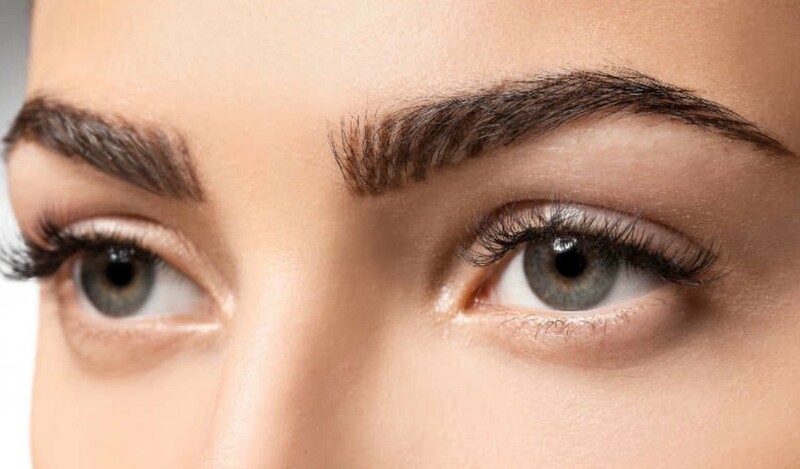 Well-groomed eyebrows frame the eyes, showing them off to their full potential whilst also balancing the face. Definition brows is a relatively new treatment which combines classic eyebrow treatments in a new way to produce stunning results tailor-made to each client. This course will teach you the skills that you need to know about offering professional Definition Brow treatments and includes a practical training session and assessment. This GTi course follows the National Occupational Standards and covers reception, consultation and ventilation. It also covers anatomy & physiology, contra-indications and contra-actions, skin conditions, preparing for treatment and the techniques for eyebrow tinting, waxing the eyebrows, threading the eyebrows and surrounding area and the application of make-up to the eyebrow area. The course is written and accompanied by diagrams and images. Alongside the online theory modules, you can download a PDF manual which you can refer back to. All modules and examinations are completed online with full online support available. The technique modules will also be assessed by one-day assessment at your chosen practical training centre. On completion of the course, successful students will have access to a GTi certificate which is acceptable for insurance purposes with The Guild of Beauty Therapists. Summary: This course covers the technique for eyebrow tinting, eyebrow waxing, threading the eyebrows and surrounding area and the application of make-up to the eyebrow area. It also includes fantastic anatomy & physiology resources with clear diagrams. 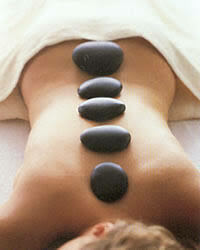 Reception, consultation and aftercare guidance is covered as well as contra-indications to treatment. Photographs and diagrams ensure this course is both engaging and informative to give you the confidence to perform this very popular treatment.